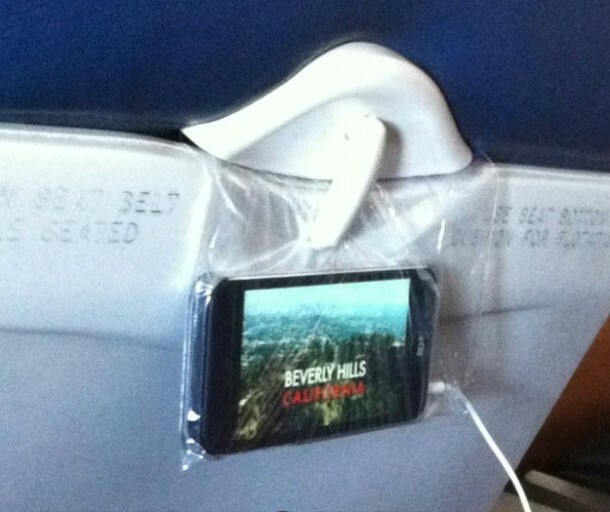 So you think you’ve seen all the life hacks there ever would be? 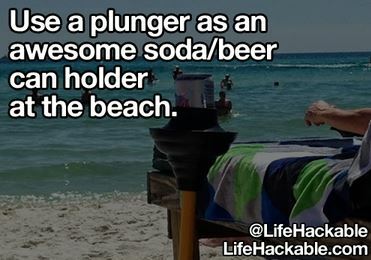 This list of amazing 20 life hacks is to prove you wrong. 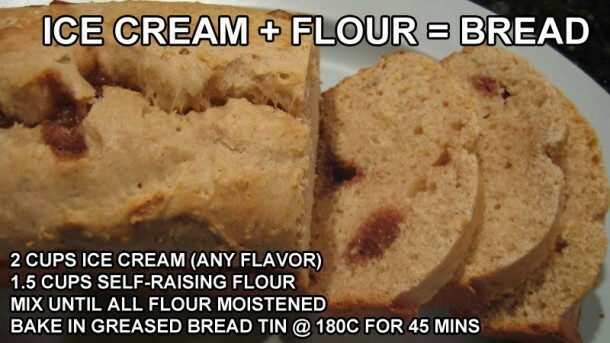 Check it out and let us know what you think of these amazing hacks. 20. 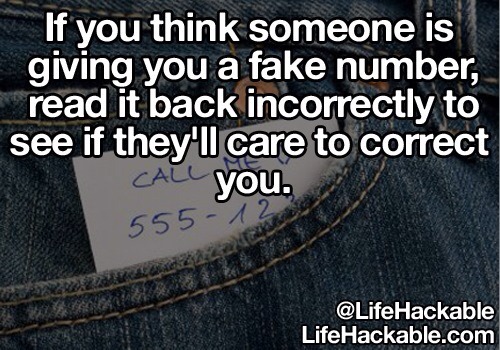 Here’s how to never message a wrong number again. 19. 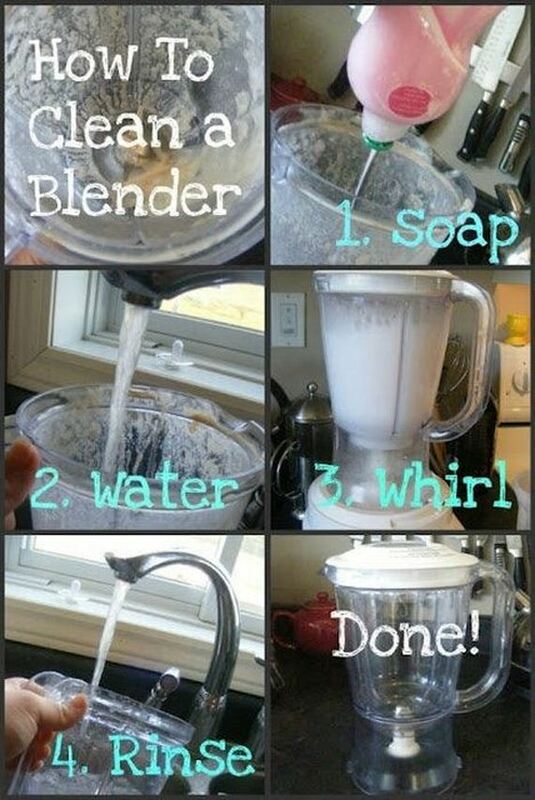 The best way to clean a blender. 18. 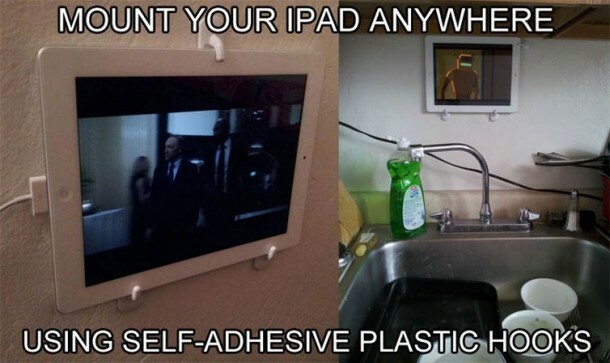 Do dishes without getting frustrated. 17. 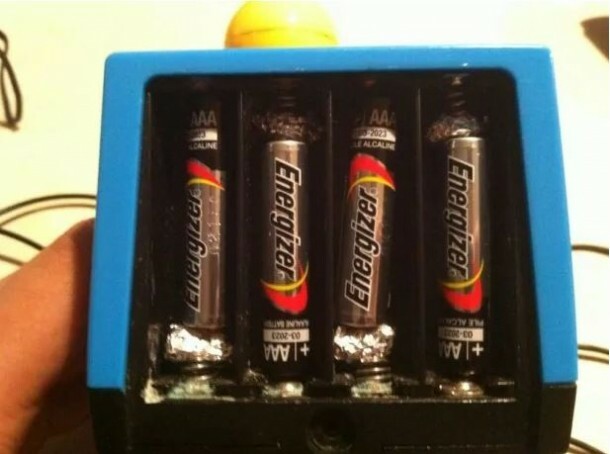 Use AAA batteries instead of AA batteries by incorporating tin foil. 16. 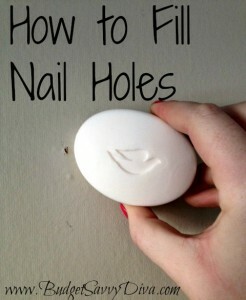 Before moving out of your old place, scrub a bar of soap over the nail holes until they’re filled. 15. 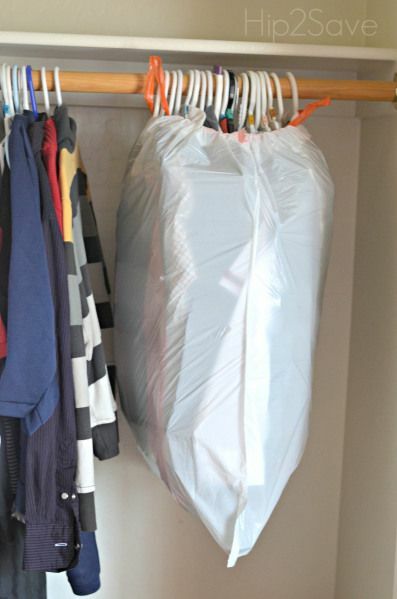 Packing clothes this way makes it easier to transport them and also helps with unpacking. 14. Running out of kitchen space? 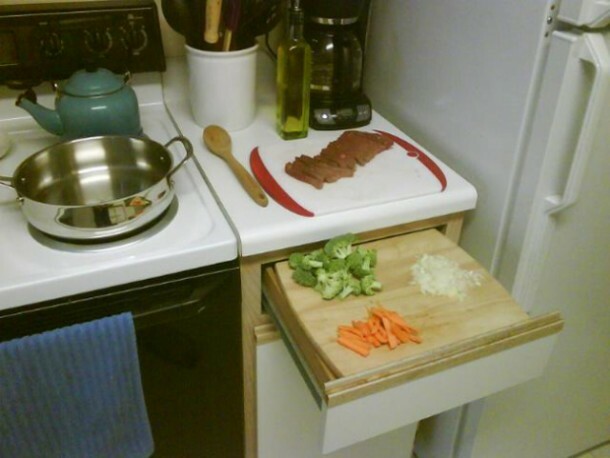 Open a drawer and place a cutting board on top of it. 12. 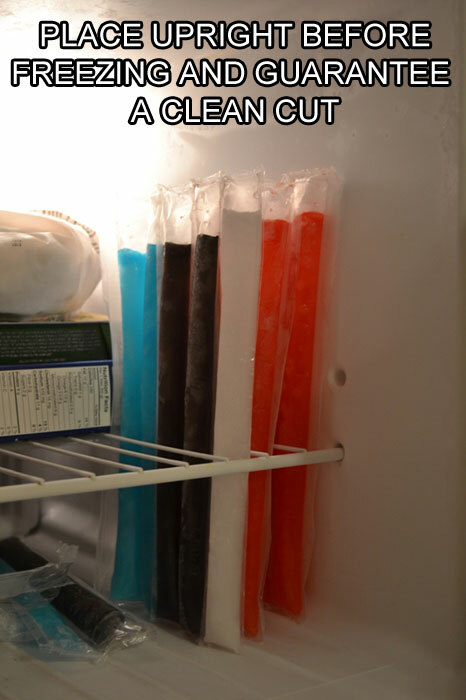 No more sloppy freezies! 11. 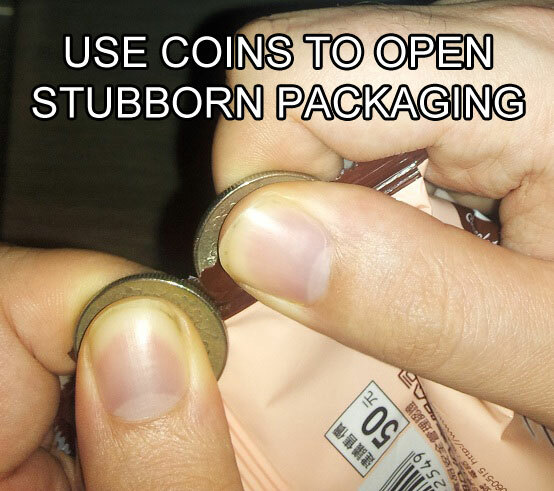 Make use of two coins for opening a package. 9. 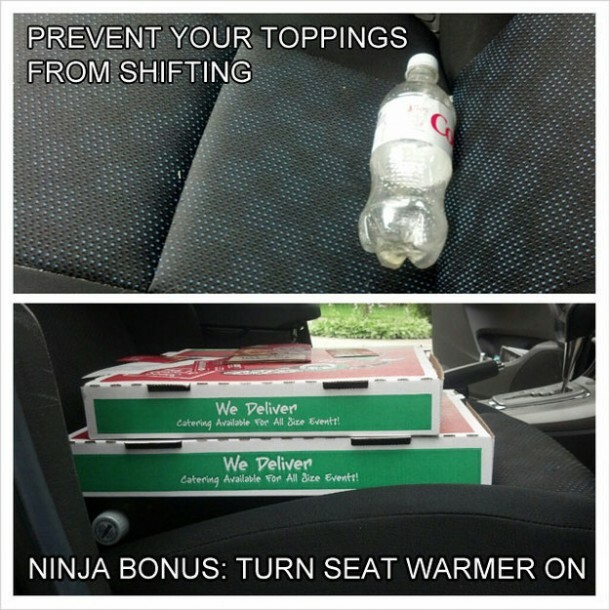 How to get pizza to your house warm and with topping intact! 8. Flexible tubing and stainless steel nuts in a spray bottle allow you to spray in any direction. 7. Take a sandwich bag and use your phone! 6. 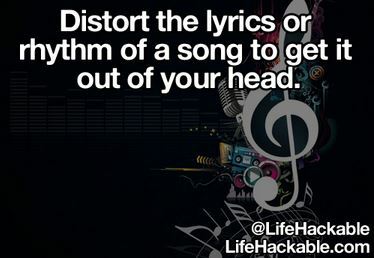 The quick and simple solution to that earworm! 5. 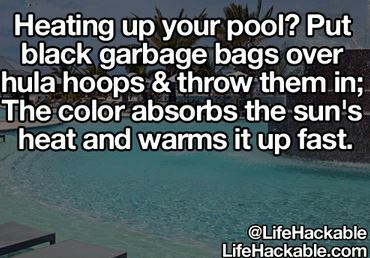 Use black garbage bags and hula-hoops to attract the heat to warm up your pool fast! 4. 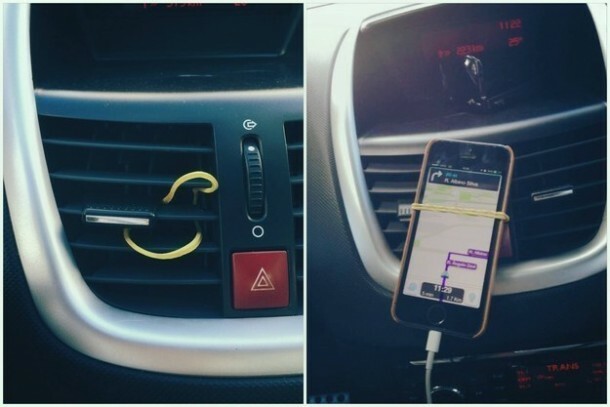 Use a rubber band instead of spending money on a cell phone holder for your car. 3. 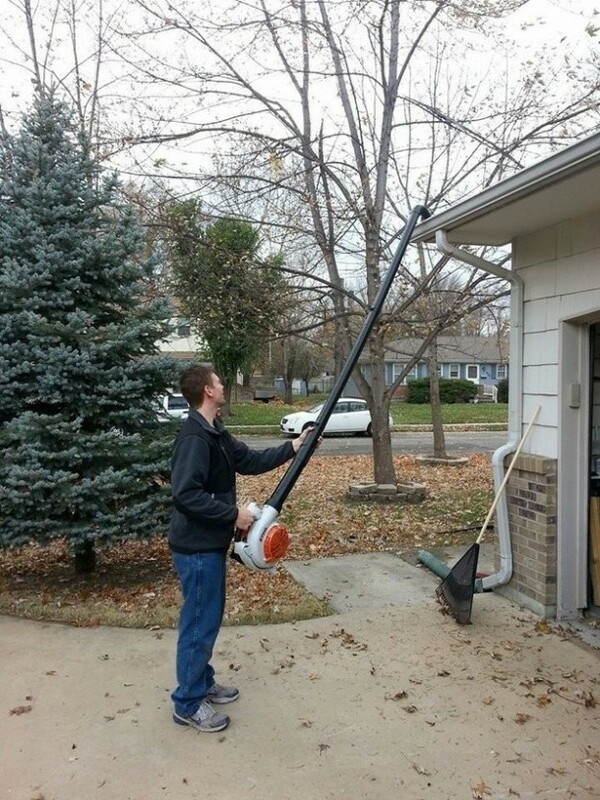 Use a PVC pipe attached to your leaf blower to clean your gutter without putting yourself in danger. 2. 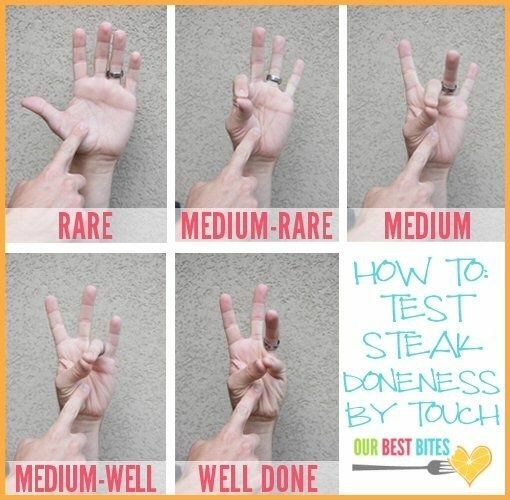 This is the easy way to tell how well your steak is cooked. 1. 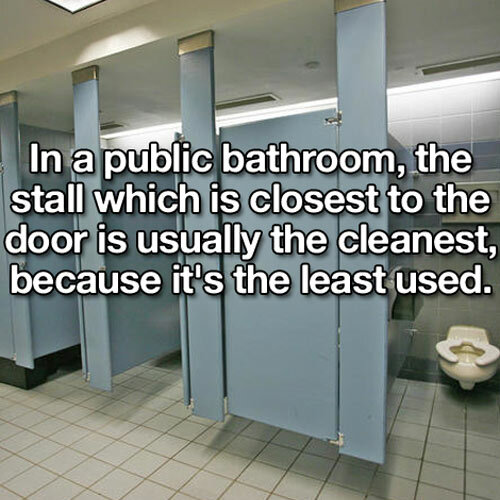 A clean plunger, obviously.